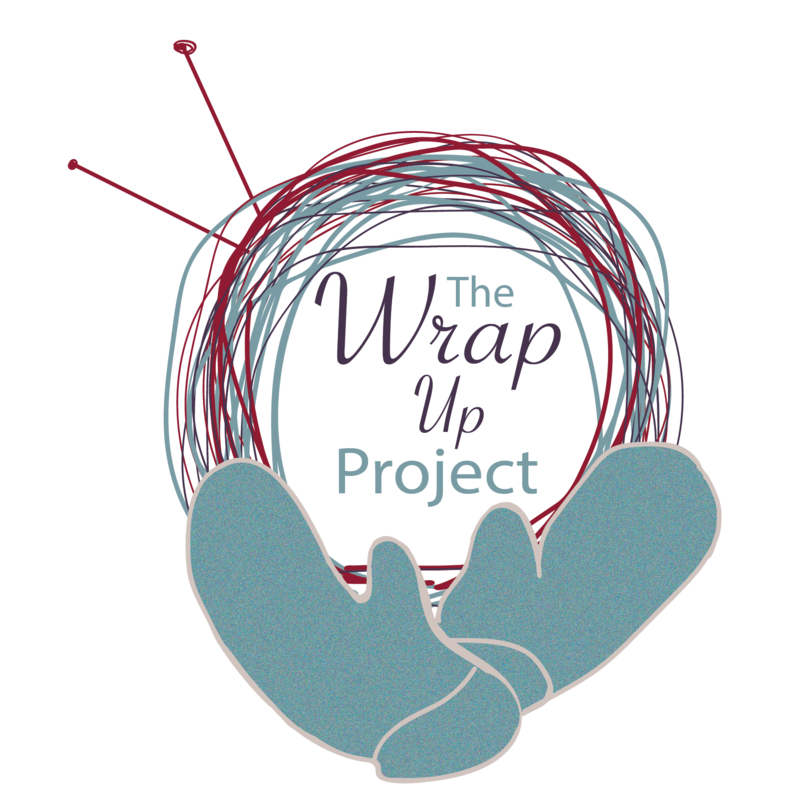 The Wrap Up, Lancaster Project (WUL) is having The Big WUL Giveaway to celebrate our new blog! We want you to participate to get some awesome prizes. Now here’s the key, it’s a fundraiser for WUL, too! With your generous donation(s), you will get not only the satisfaction of helping a great cause, but also get the chance to win something cool. It’s a win-win for both of us! Head on over to our GoFundMe page, and made a donation of $5 or more. Email wrapuplancaster@gmail.com for each donation. You can donate and enter as many times as you want! Be sure to have “Donated” and the dollar amount in the subject line. Make sure to list your first and last name in the text of the e-mail. Each $5 donation will get you one entry. Winners will be drawn 7/1/16, and notified of their winnings by email. If we meet or exceed our campaign goal by midnight 6/30/16, every entry will be doubled (you’ll get a second entry for every entry you have). Stay tuned to the blog here to see the prizes you can have a chance to enter. Why not bookmark it? In the meantime, now’s a good time to get started on your entries! We would also love it if you’d share this post on Facebook and other places on social media to get the word out. The buttons at the bottom of the post work great for that! Head on over to the GoFundMe page to get started!